Schools in Flintshire are facing ‘significant’ challenges despite a proposed increase to their budget. The amount of money available to schools in the county is set to go up by more than £2.5 million in the upcoming financial year – a rise of almost three per cent. In a report Claire Homard, the authority’s chief officer for education and youth, said: “The central educational budget has been reduced by 30 per cent over the last four years and this has impacted on service delivery, particularly to our most vulnerable learners with additional learning needs. “These reductions have occurred at time when demand for services is increasing. 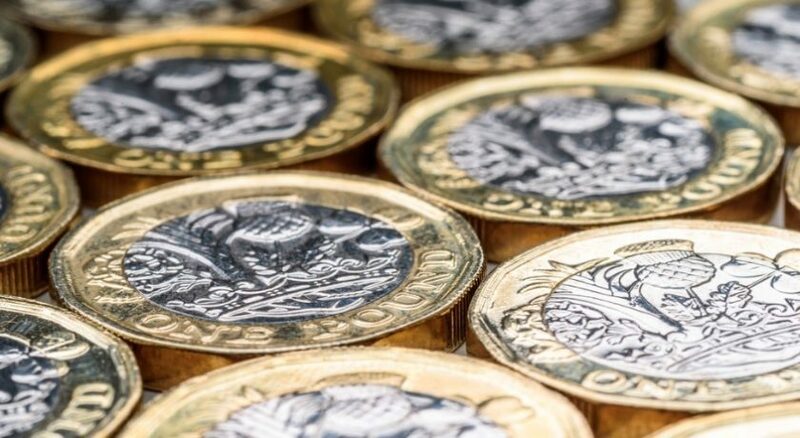 “Further budget reductions would have a negative impact on Flintshire’s levels of attainment, pupil exclusion numbers and referrals to costly out of county placements. Ms Homard said that along with rising pension costs, the lack of support provided at a national level made it difficult for schools to balance their budget and provide a good standard of education. She said: “The low resilience of central services is highlighted as a significant risk. “There are huge pressures on the Inclusion service with rising demand and more complex referrals. “This has the risk of increasing the number of children and young people requiring expensive out of county placements.